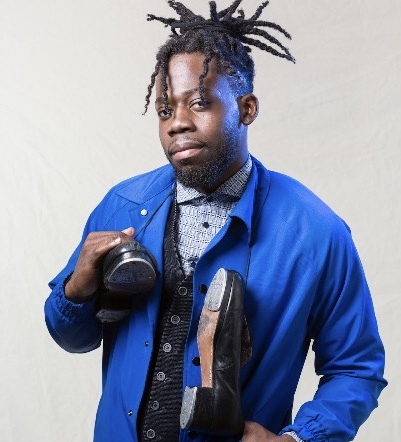 The idea to use tap dancing as a way to make ends meet didn’t come to Josh Johnson until he was an undergraduate at Penn State University. The foundation to pursue such a bold vision was laid years earlier, however, as a member of the first CFES cohort at Wadleigh Secondary School in New York City. Johnson was introduced to tap dancing in eighth grade and fell in love with the art form. Balancing a full course load and a full-time job at Penn State, he would travel to New York City on weekends to raise money by tap dancing on the subway. His talent and moving story inspired the passengers he came across on their daily commutes. The New York Times featured Johnson during his junior year, causing his story to go viral. After graduating, Johnson traveled to Germany, Spain, and China to act, dance, and teach tap dancing workshops. Today, Johnson is working with a publishing company on a new book series titled Make It Happen! In the book series, Johnson shares his journey and helps students build the skills that have helped him reach his goals.